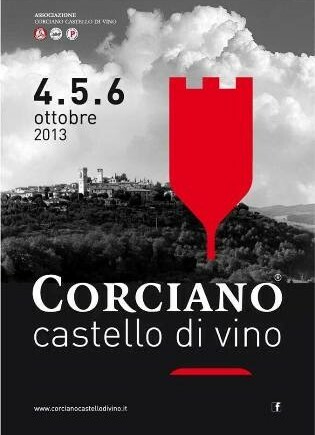 From Friday 4th October to Sunday 6th October in Corciano wiil take place the third edition of “Corciano Castello di vino”. This year we will take part with our wines to this event which will enable the visitors to taste the wines made by local and non local wineries. Each winery will have its own space along the town streets. There will be also a tavern where you will be able to taste the local typical dishes. 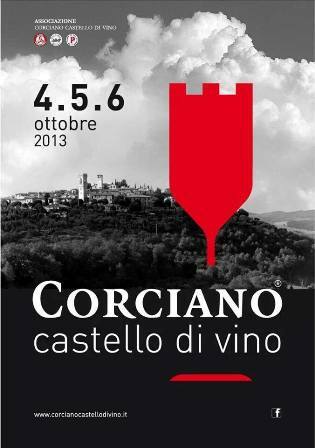 We wait for you this weekend in Corciano in our stand in order to taste together our wines! Cantina Donini at Mercato della Terra! Iscriviti alla newsletter e resta aggiornato sulle novità dei nostri prodotti. Subscribe to newsletter and receive update about our products.